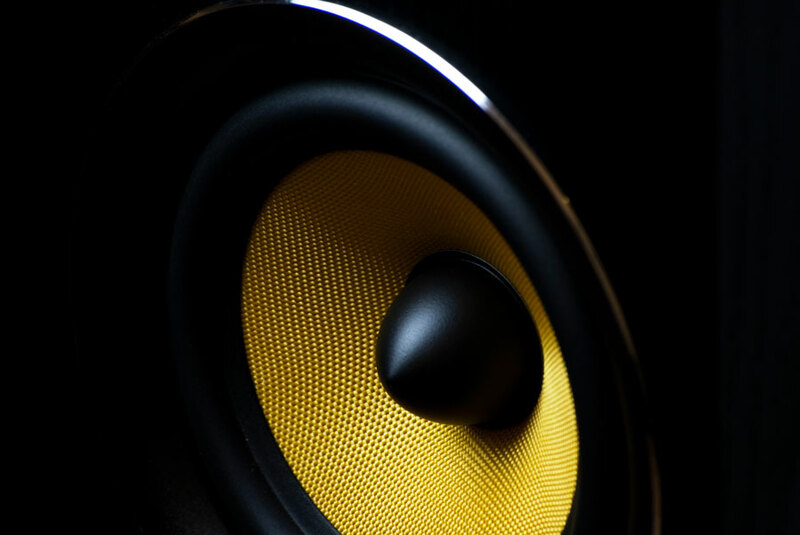 We are specialists at installing high quality sound systems for homes. We setup and create independent music environments within the same building. Streaming, online and local content sound systems using the most advanced technology and the highest quality audio amplifiers. Audio output through wireless devices located in different areas of the building using mobile, independent devices in every area and for each user. Professional sound equipment to create chill out areas and special environments in gardens and club rooms with speakers that are completely invisible. 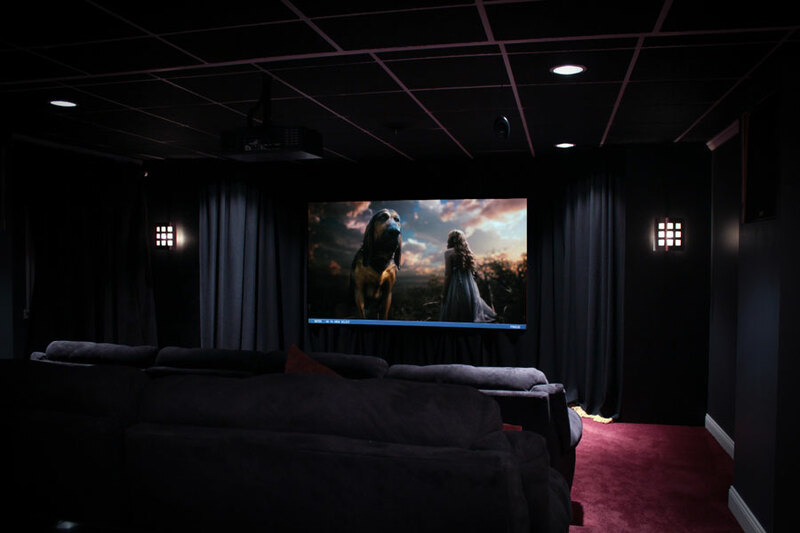 We assess, design and create real home cinemas with professional sound and images. Loudness studies and use of the most technologically advanced equipment to ensure the best quality. Home image projection systems with the latest technology: 3D images, 4K quality, curved widescreen over 120”, in-ceiling drop-down screens and projectors that are hidden when not in use.